Christmas is fast approaching so we thought we would share with you our favourite wood fired recipes from over the year! We have had a busy year here at Gozney HQ and there are so many recipes to choose from but we have managed to narrow it down to a few delicious ones, ideal for the festive season! Firstly, one of the most popular recipes that we posted on our social channel; Wood fired garlic bread. 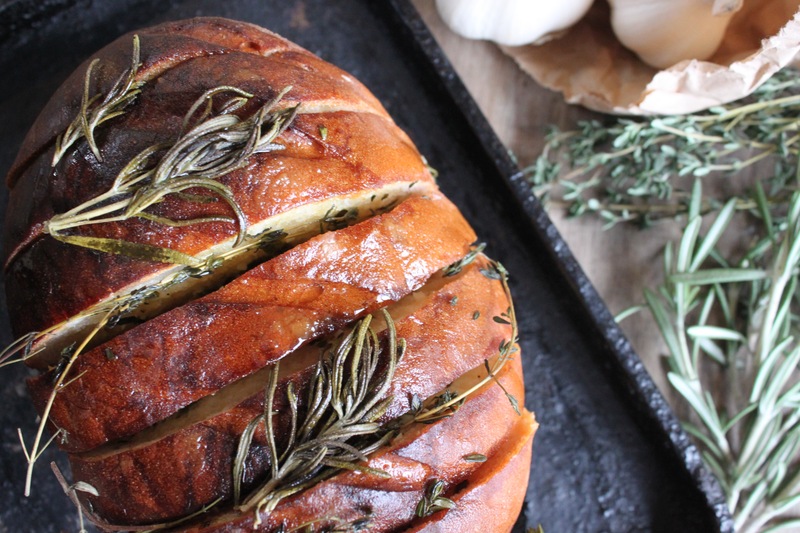 Get the recipe here and experience the delicious garlic and rosemary flavour. You can use shop bought bread or make your own if you have some spare time! 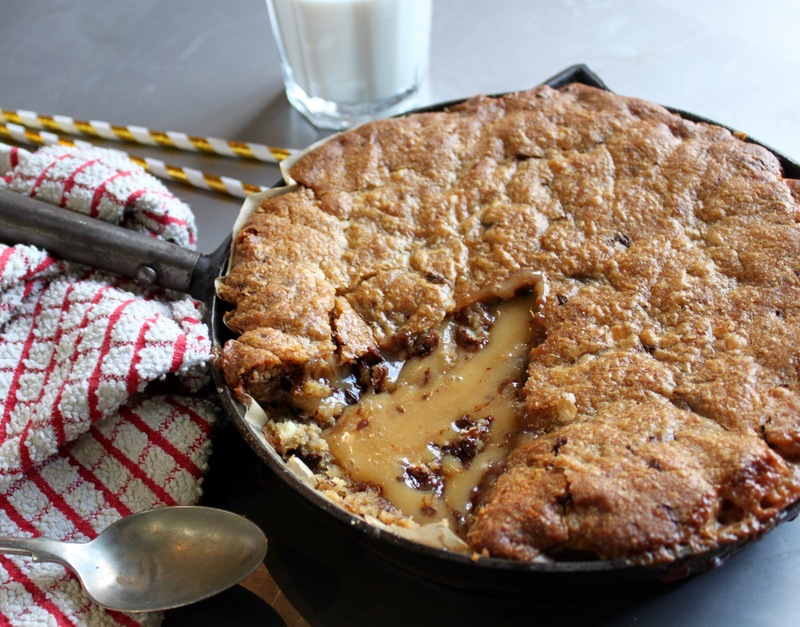 Next up, an indulgent treat ideal for a cold winter evening, our wood fired cookie skillet! This is a firm favourite amongst the office staff here and if you have a sweet tooth you will love this one too. Combining milk, dark and white chocolate chips with a gooey caramel centre makes for a delicious pudding, and it’s Christmas so why not treat yourself! Find the recipe here. From one warm gooey treat to another! 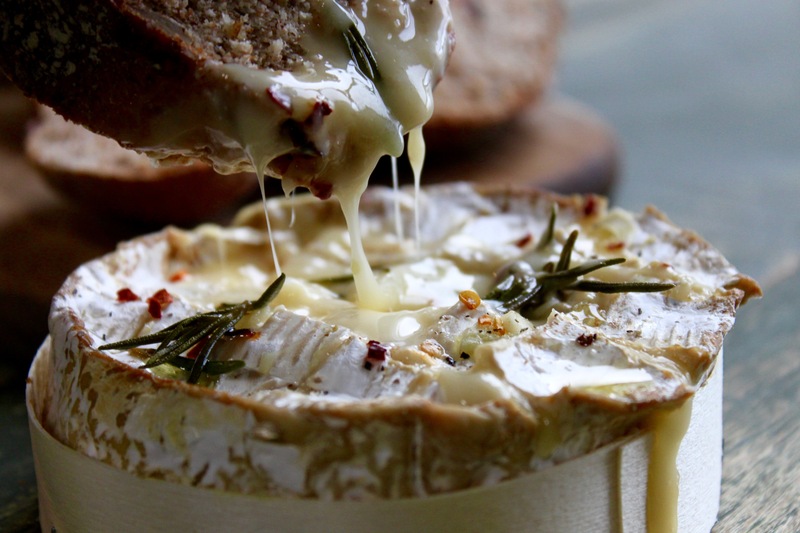 Try this wood fired camembert, perfect for Christmas Eve around the fire. This recipe is so easy to make and requires no effort at all, just remember, the better quality of cheese – the better tasting dish! For a 15 minute feast, get the recipe here.. Finally, we have our wood fired Nutella calzones. This is one for the kids (although we know the adults love them too), use the residual heat in your oven to bake these to perfection, it’s also great to use up leftover pizza dough! Take a look at the recipe here for this tasty treat, a great alternative for those who don’t like Christmas pudding! We will be bringing you lots of tasty new recipes in the new year, but in the meantime, we hope we have given you some cooking inspiration for the coming weeks! This will be our last blog post of 2017, so we hope you have a very merry Christmas Stone Bakers, and we will see you in the new year!